Every year millions of golf fans from around the world anxiously await springtime and the Masters. It is a very special time, as we all look forward to seeing the splendor of Augusta National and the wonderful competition of the world’s top golfers. Here in North Myrtle Beach we also look forward to it, but we have a special added attraction. Monday After the Masters!! Monday After the Masters began in 1994 as a small get together for charity and has grown into one of the top Celebrity Pro-Ams in the country. Professionals and celebrities alike flock to North Myrtle Beach to participate in this fantastic event. 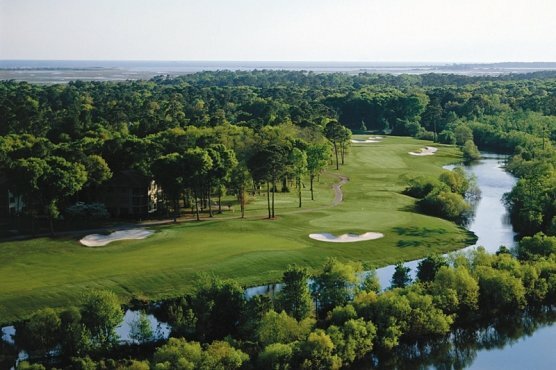 The tournament is hosted by the Barefoot Resort Dye Course, which is one of the top Myrtle Beach golf courses. The festivities begin on Saturday, April 7th and run through Monday, April 9th. The fun weekend includes live concerts, parties, auctions for charity and much more. Don’t forget about the golf tournament which is played on Monday. The Hootie and the Blowfish Foundation was established in 2000 and is a non-profit organization that supports worldwide charities and certain charities that are close to the band’s hearts. One of those charities is public education in South Carolina. The foundation has donated over $1.8 million to these various causes and the majority of funding comes from the Monday After the Masters Tournament.